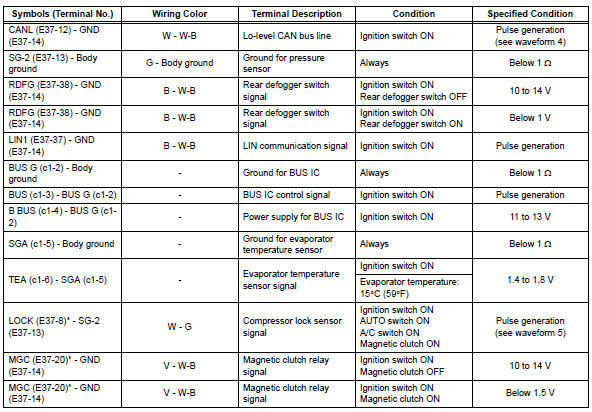 Measure the voltage and resistance of the connectors. Check from the rear of the connector while it is connected to the air conditioning amplifier. 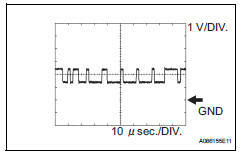 Using an oscilloscope, check waveform 1. 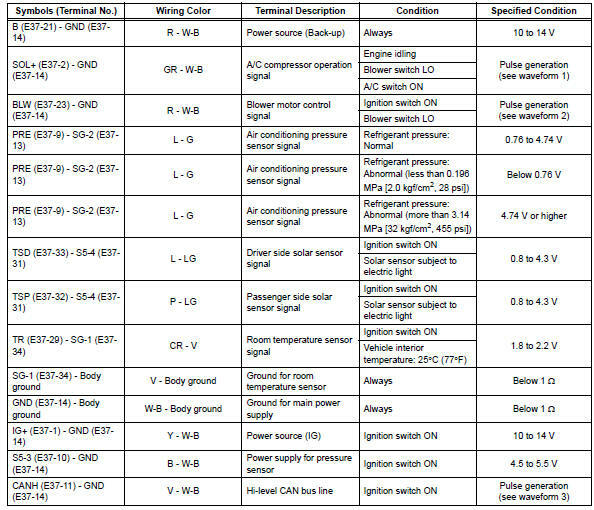 *: Compressor and pulley for 2az-fe, compressor and magnetic clutch for 2gr-fe. 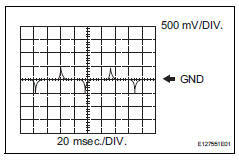 Using an oscilloscope, check waveform 2. When the blower level is increased, the duty ratio changes accordingly. 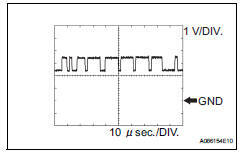 Using an oscilloscope, check waveform 3. 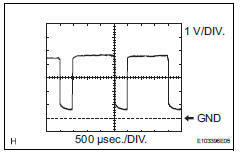 Using an oscilloscope, check waveform 4. 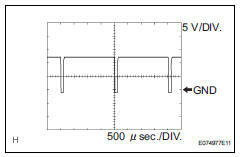 Using an oscilloscope, check waveform 5.